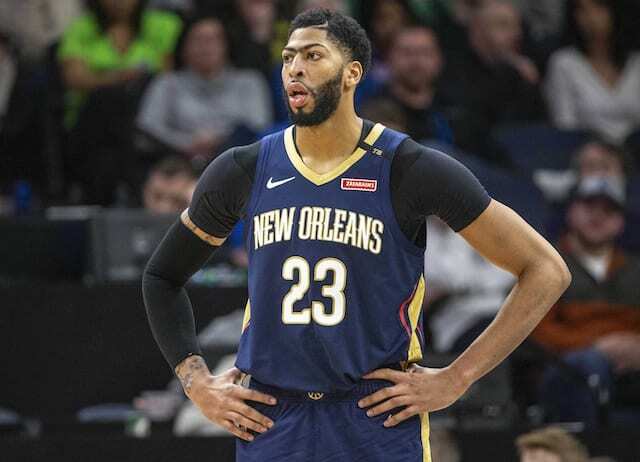 The trade deadline is less than 48 hours away and the Los Angeles Lakers are attempting to pull off a deal for New Orleans Pelicans star Anthony Davis, though they face an uphill battle. They are rumored to have already presented the Pelicans with a massive offer of Lonzo Ball, Brandon Ingram, Kyle Kuzma, Rajon Rondo, Michael Beasley, Lance Stephenson, and two first-round picks, but it appears that the Pelicans are still hoping to get more. 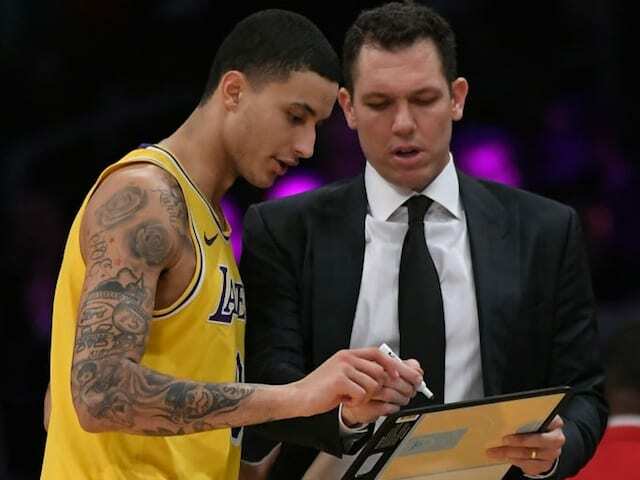 L.A. also submitted a package of the entire young core — Ball, Josh Hart, Ingram and Kuzma — plus draft compensation, which also wasn’t satisfactory in the eyes of the Pelicans. On this episode of the LN Podcast, host Trevor Lane is joined by Alex Kennedy of Hoops Hype to discuss the latest in the Davis saga and why the Pelicans would turn down the Lakers’ offer despite getting everything that they reportedly asked for. Can a trade really get done before the deadline? Additionally, we discussed what goes on behind the scenes in order to get a trade completed in the NBA. What role do agents have, and why is it that sometimes general managers have to lie to their players? How difficult is it to be a player who gets traded? We also dive into the idea that teams might prefer to not trade with the Lakers simply because of the franchise’s long history of success or may walk into negotiations with the notion that the Lakers must give up more than any other team would. Is that a real thing that happens in the NBA or is it an excuse for the Lakers lacking the assets to get a deal done? All that and more in an absolutely packed episode.